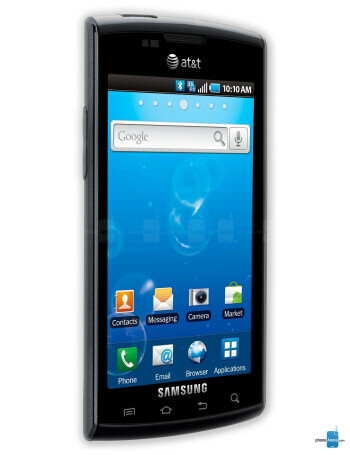 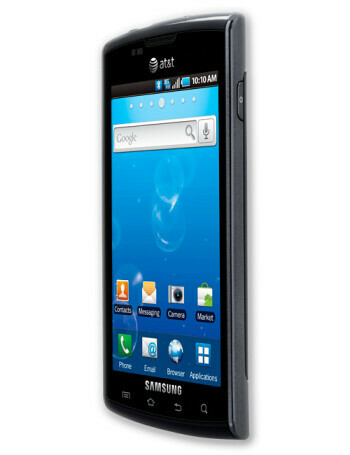 Samsung Captivate I897 is AT&T's version of the Samsung GALAXY S, and while it's pretty identical in terms of features, its design has undergone some visible changes. 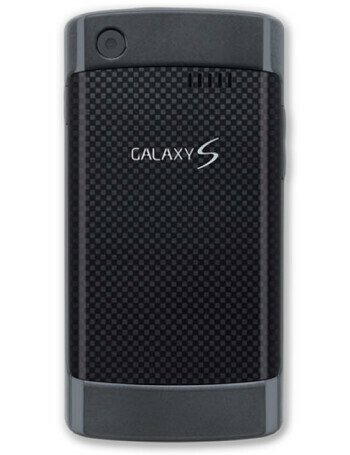 Nonetheless, it still has the GALAXY S branding on its back. 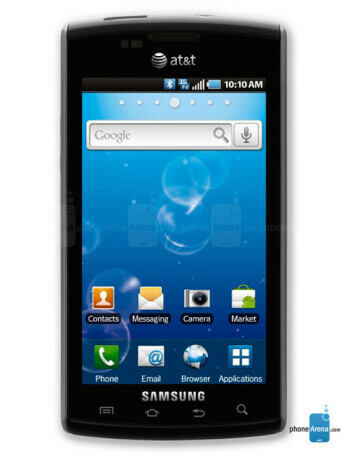 The Samsung Captivate is a high-end Android smartphone with its 4-inch Super AMOLED screen, 5MP camera with HD video recording and 1GHz Hummingbird processor.